Whoopsi Daisy Challenge - Pile on those flowers. I used Papertrey Ink Stamps, Prima Flowers, My Mind's Eye Patterned Paper. I used my Martha Stewart Butterfly Punch and lace from Crate Paper. Visit The Shoe to see the Design Teams take on our rosie challenge and play along! 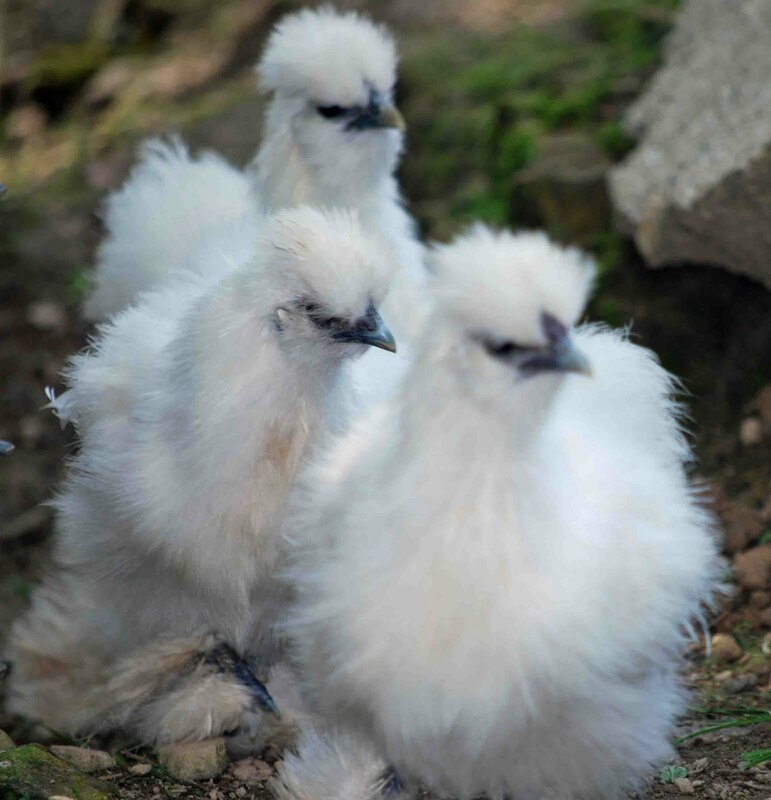 Now who wants to see a new picture of my Silkies??? They are growing up, love these little guys. Aren't they adorable? And they stay so very clean. They love to stay in our "community center" of the day and come out in the barnyard of the evening when the shades over. This week has been a happy one. 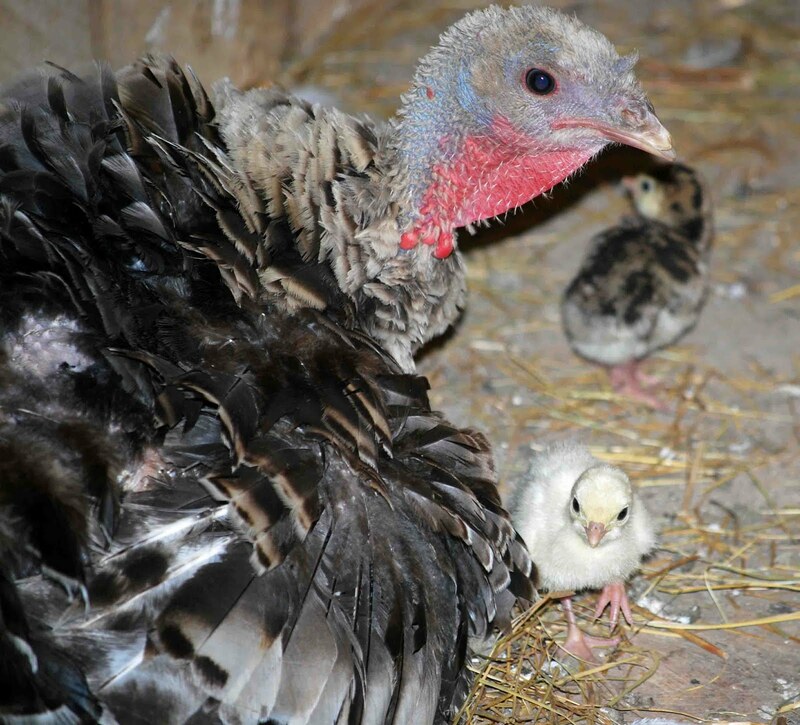 My turkey Shanana hatched 2 baby turkeys, so everyone's tickled about that. I got Shanana last Autumn. She obviously had it rough and we think she lived most of her life confined to a cage. She has to be the ugliest turkey I've ever seen, but she can't help that. Now she's a Momma. Beauty is in the eye of the beholder, right??? She's so proud of her 2 baby turkeys and I couldn't be more pleased. She's an excellent mother and I'm so happy we've given her the life she deserves and to never be in a cage again. Will keep you updated on her wee ones. Amber, this card is gorgeous! Love the farm pics, I want some Silkies! What a gorgeous vintage card! 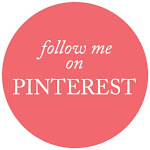 Love your blooms and patterned paper, and your overall design is perfect!! 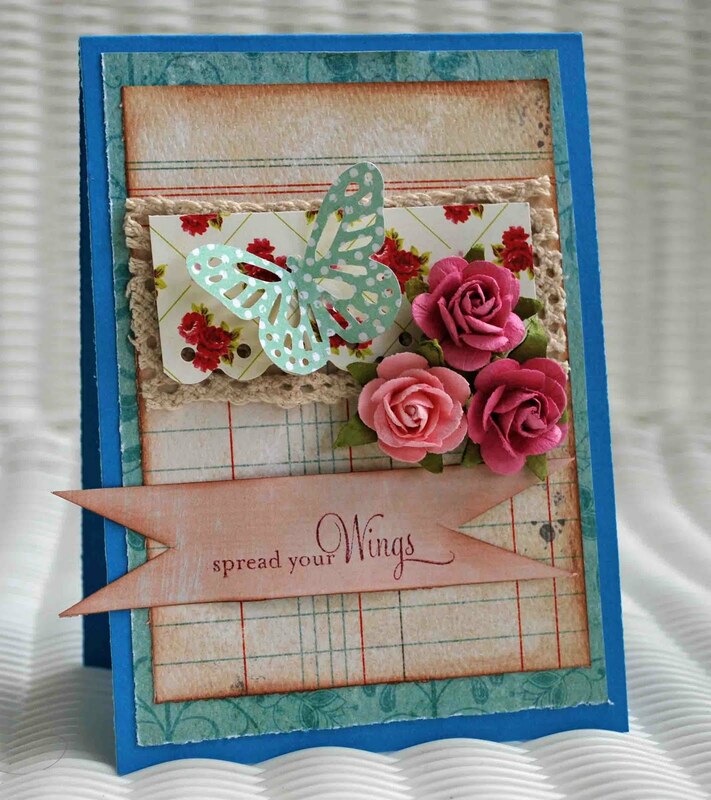 Love the vintage feel of this card, and your choice of papers/colors is fabulous! Love your pics too!